Service is offered in 3 languages: French, English, Mandarin. ● graduated from the Beijing University of Traditional Chinese Medicine in China. ● Followed the famous doctors of Beijing University of Traditional Chinese Medicine. ● worked as a doctor at the Traditional Chinese Medicine Hospital for 15 years in China. 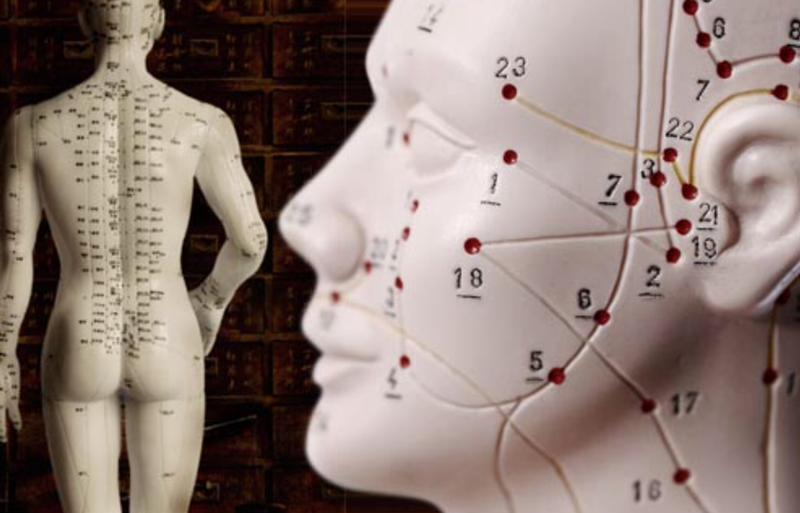 ● works as a practitioner of Traditional Chinese Medicine since 2012 in Montreal.